Since our organisation was established, youth participation in Safe-Hub activities has increased by 92%. With the aim of continually improving its reach and impact, Safe-Hub monitors and evaluates all activities on a regular and ongoing basis. 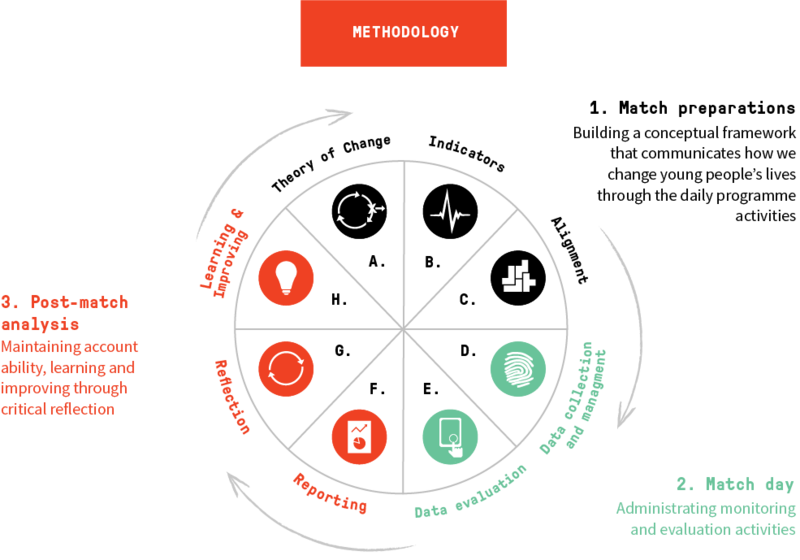 The Safe-Hub monitoring, evaluation and learning system (MEL) provides the foundation for the management, accountability, and improvement of the Safe-Hub model. Ultimately it keeps us on track in the pursuit of our impact.